Verizon Communications announced that it has agreed to buy the 45% of Verizon Wireless that it does not already own from Vodafone Group for $130 billion. 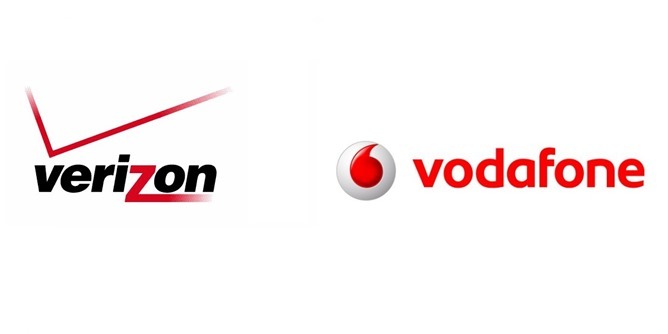 Verizon will pay Vodafone primarily in cash and stocks. The deal was agreed upon by the management teams over the weekend and approved by the boards of directors at both firms today. Lowell McAdam, Verizon chairman and CEO, said, "This transaction will enhance value across platforms and allow Verizon to operate more efficiently, so we can continue to focus on producing more seamless and integrated products and solutions for our customers. We believe full ownership will provide increased opportunities in the enterprise and consumer wireline markets." Once complete, Verizon will have full control over Verizon Wireless and its assets. Vodafone will use the funds gained through the divestiture to fortify its European and other worldwide business ventures. The deal will be subject to regulatory and shareholder approval and is expected to close in the first quarter of 2014.